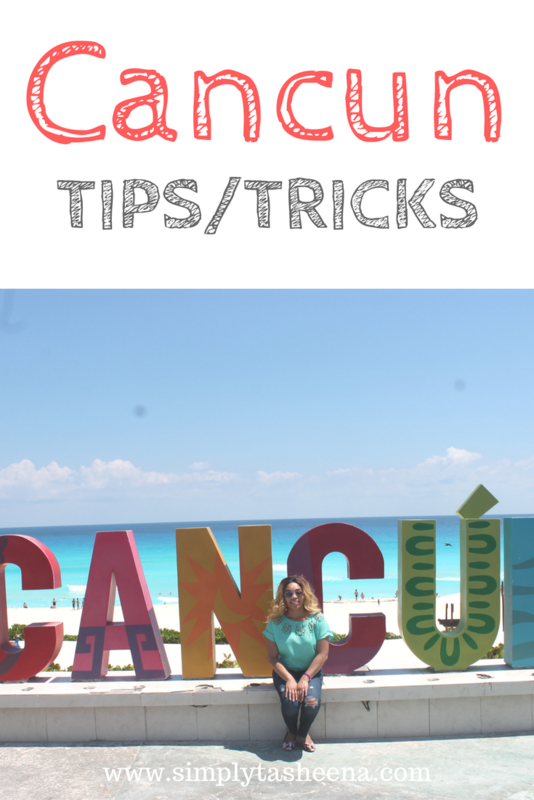 I receive so many questions in regards to Cancun Mexico and I thought I would share some of the tips and tricks I have to ensure that you have the best trip ever. A lot of these tips apply to when you're traveling to the Hotel district. Some of the tips also apply to the Crown Paradise Club Resort that I stay at in Cancun Mexico. I hope you find the information below helpful. Timeshare- I walked right by the timeshare people. No one flagged me down or anything. Screen shot a picture of where you're staying at if you're doing public transportation. Unless you speak Spanish. This makes it a lot easier when trying to figure out how to get to your hotel. Plus, you may not have service to show the online link. Don't be afraid to ask. I would get directions and would have to ask twice by two different people or the same people to make sure I was going in the right direction. The city bus is $1. They go a lot faster. CANCUN- The Cancun sign is within walking distracted from this hotel. Maybe less than a mile. Arrive at 10:45 bus was coming at 11:00 am. 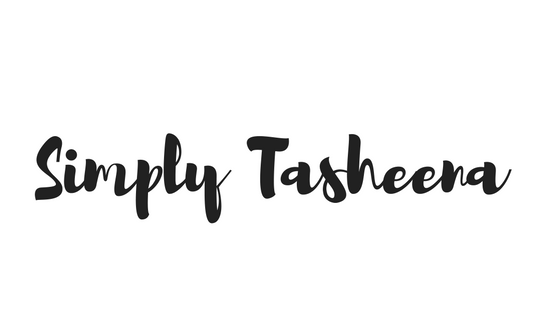 Do not purchase anything that's not in a clear bottle if you're not taking a direct flight. Do you have any Cancun tips?